Read about India’s best low price cars. Check out their details like price, specifications, mileage etc. The Indian automobile market is flooded with numerous cars that fall under different segments. Out of the total car sales in India, the biggest contribution is made by the budget friendly cars. Choosing from the available wide range of affordable cars is a herculean task in itself. Therefore, we have listed below India’s 11 best low price cars along with their details like price, mileage, engine etc., check it out! Maruti Alto 800 is one of the most popular cars in the Indian auto-market. The car that replaced the oldie Maruti 800 comes with lots of advantages like reliable engine, low maintenance, high resale value, widespread sales and service network etc. Although the design of the car looks bit dated but its long list of advantages makes it top selling car in the Indian car market. Maruti Alto K10 evolved from the previous generation Alto. The car looks cosmetically sober but compared to Renault Kwid, it looks little dated. But Maruti Suzuki’s reliable 800cc engine has made it one of the most successful cars in the Indian auto-market. Renault KWID has been one of the top sellers in Renault’s portfolio. The SUV-inspired design of this car has been very impressive. The car has been successfully able to place itself as a key rival against cars like Maruti Alto K10 and Hyundai Eon. Availability in Automatic Manual Transmission (AMT) has been its biggest advantage. Hyundai Eon is the entry-level hatchback from Hyundai Motors and is positioned below the Santro Xing and the i10. 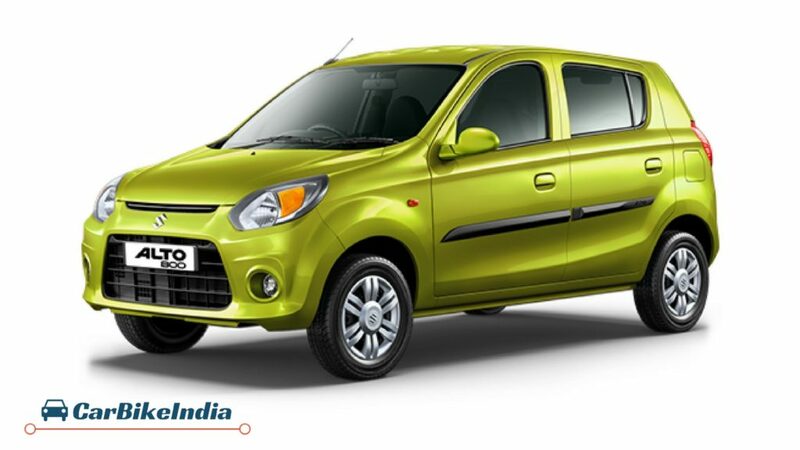 The urban hatch has disrupted Maruti Alto’s sales and has been one of the most promising entry-level cars. The company’s fluidic design philosophy is very well executed throughout the profile and the car certainly gets best looking exteriors in the entry-level hatchback segment. Maruti Celerio has been one of the most successful cars launched by Maruti Suzuki in the Indian auto-market. The car has undergone facelift in 2017 and now carries elegant exterior design. It competes against cars like Hyundai Eon, Tata Tiago and Datsun Go and also comes with Automatic Gear Shift (AGS) gearbox. Tata Tiago, an entry-level hatchback born from Tata’s Impact Design Philosophy has been a sensational entry in the Indian hatchback segment. 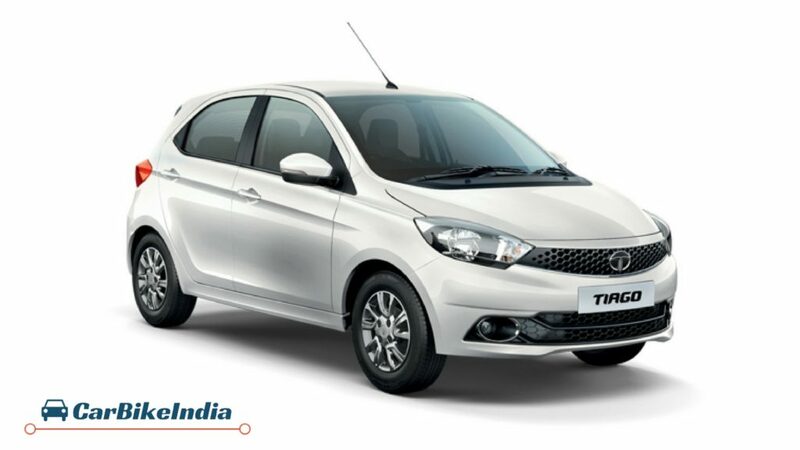 The car has been able to change consumers’ perception for Tata cars and with all the latest bells and whistles incorporated, it turns out to be a value for money hatchback. The latest addition of Automatic Manual Transmission has enabled it to compete against rivals like Maruti Celerio AMT, Hyundai Grand i10 Automatic and Renault KWID AMT. Maruti Suzuki Wagon R doesn’t need any introduction. The car that is owned by over 8 lakh people in the domestic auto-market comes with lots of advantages like trust, high resale value, widespread service network, low maintenance cost, and the lately added AMT gearbox. Another car to our list of best budget cars in India is Hyundai Grand i10. If you are looking for a car that looks elite, performs excellently on roads, has nominal maintenance charges and gets sporty exteriors, then the Grand i10 can be a car to consider. The best part is that it is available in both petrol and diesel powertrains and is also featured with fully automatic gearbox. 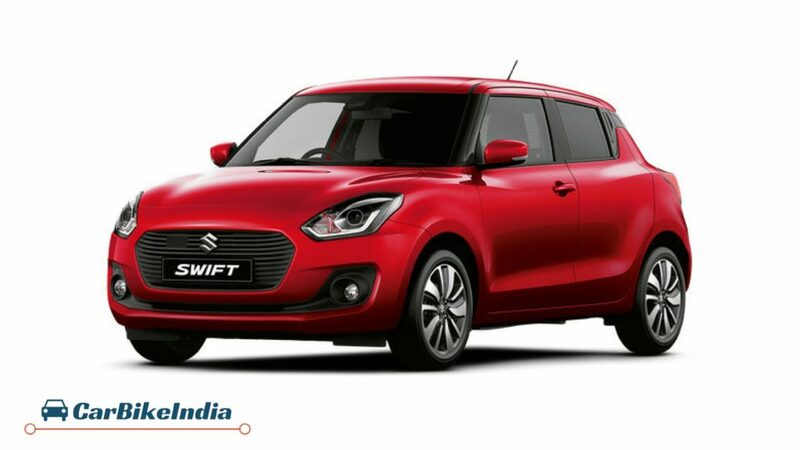 Maruti Suzuki Swift was recently launched in its 3rd generation avatar at the 2018 Auto Expo. The car has undergone some noticeable changes that makes it one of the most value for money car in the hatchback segment. With low maintenance cost, capacious & premium interiors, impeccable performance, beautiful design and premium features, Maruti Swift can be a right choice for those planning to buy a capacious contemporary hatch. Maruti’s brand trust, service network and Swift’s high resale value are some additional advantages. Maruti Baleno is Maruti Suzuki’s most premium hatchback in the Indian subcontinent. This sporty hatch gets an array of advanced comfort and convenience features and competes against Honda Jazz and Hyundai Elite i20. Since launch, the sales stats of Maruti Suzuki Baleno have been incredible and in the year 2017, Baleno was the third top selling car in India. The latest version of the Elite i20 premium hatchback was launched at the 2018 Auto Expo. The 2018 Elite i20 now gets new front and rear profile. Its rivals in the Indian auto-market are Maruti Suzuki Baleno, Honda Jazz and Volkswagen Polo. The car has secured 4 out 5 star ratings at the EuroNCAP crash tests and also comes with one of the toughest exteriors. The interior quality of the car is premium and capacious too. You will be surprised to find plenty of safety features inside this car.